Too many people are unaware of leukaemia symptoms leading them to put off visiting their GP, according to new research from Leukaemia Care. While most (81%) patients experienced symptoms of leukaemia, very few (14%) suspected their symptoms indicated blood cancer, and only 3% expected it. The report, ‘Living with Leukaemia”, surveyed over 2,000 people living with leukaemia in the UK. It found that over half of leukaemia patients put off visiting their GP for more than a month from when they first started experiencing symptoms. Nearly one in ten (9%) of respondents didn’t see a GP about their symptoms for more than a year. The research has also highlighted that GPs are struggling to spot leukaemia. Less than half (44%) of respondents felt that their GP had a good understanding of the disease. Worryingly, more than one in ten patients (13% overall, ranging from 8% to 24% across different leukaemia types) were initially treated for something else by their GP. Leukaemia Care has today warned that this gap in understanding is leading to delays in diagnosis, which severely impacts survival rates and quality of life for leukaemia patients. Leukaemia symptoms are notoriously vague and non-specific. People commonly experience fatigue, shortness of breath, fever and night sweats, bruising or bleeding, joint or bone pain and sleeping problems. As a result, people with leukaemia are more likely to be diagnosed in an emergency than other cancers. 64% of acute lymphoblastic leukaemia (ALL) cases and 53% of acute myeloid leukaemia (AML) cases are diagnosed following an emergency admission. Commenting on the research, Zack Pemberton-Whiteley, Head of Campaigns and Advocacy at Leukaemia Care, said: “Leukaemia is notoriously difficult to spot. People with leukaemia have told us how they felt unwell prior to their diagnosis but didn’t see their GP because they didn’t think their symptoms were that serious. 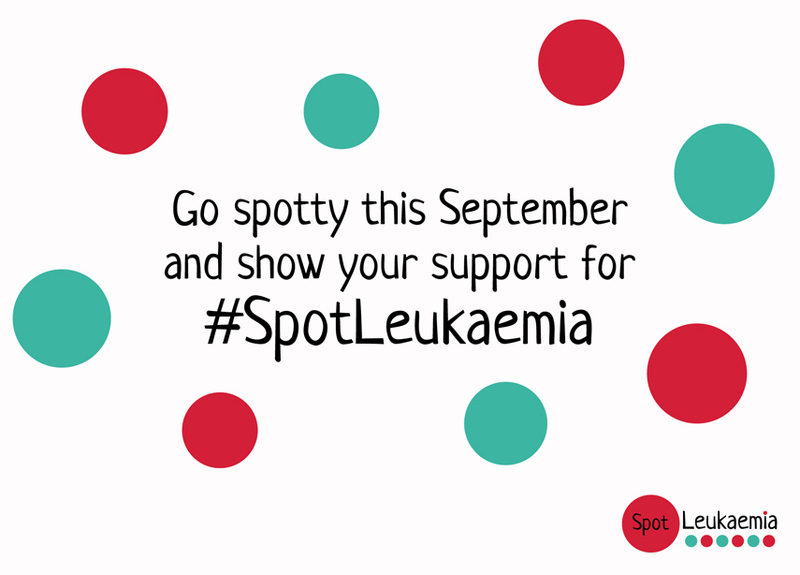 It’s so easy to dismiss leukaemia symptoms as feeling a bit run-down or under the weather. We want people to feel empowered to speak to their GP if they have any concerns at all. A diagnosis of a blood cancer can have a huge impact on someone emotionally, as well as physically. We understand that feelings of shock, anger and loneliness are all common at the time of diagnosis, during treatment and recovery and having someone to talk to, as well as the right information available can be a huge comfort. We not only support patients, but carers and families too who can often carry a lot of the emotional strain when someone they love is diagnosed with a blood cancer. We focus on the support that is needed now to help those affected by blood cancer cope during a diagnosis and beyond. Over 9,500 people are diagnosed with leukaemia in the UK every year3 Leukaemia is a cancer which starts in blood-forming tissue, usually the bone marrow. It leads to the over-production of abnormal white blood cells, the part of the immune system which defends the body against infection. Are there different types of leukaemia?